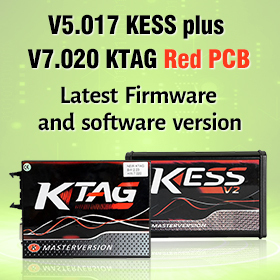 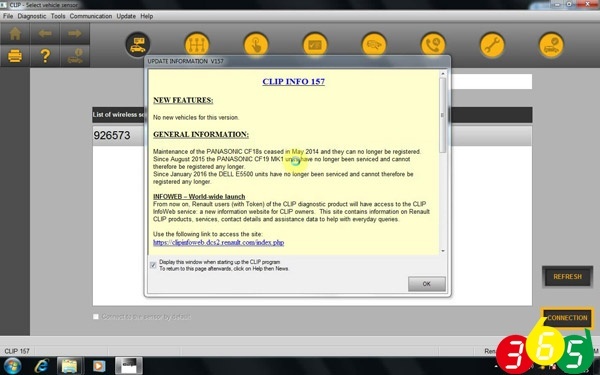 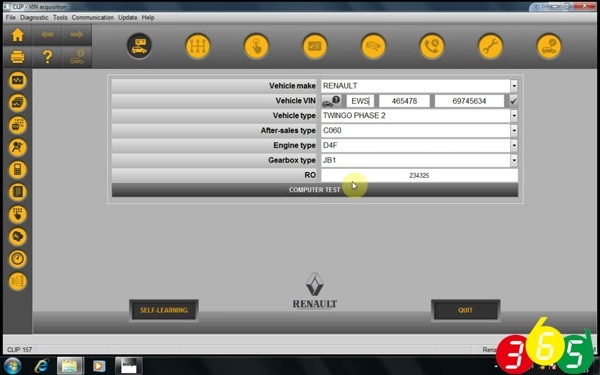 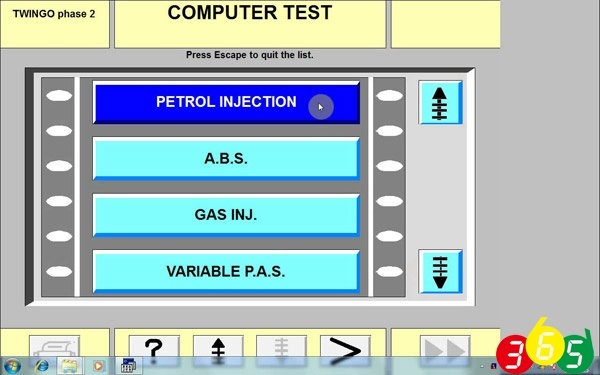 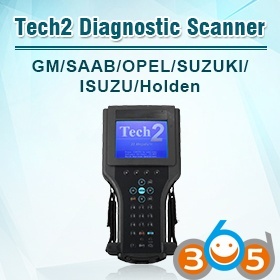 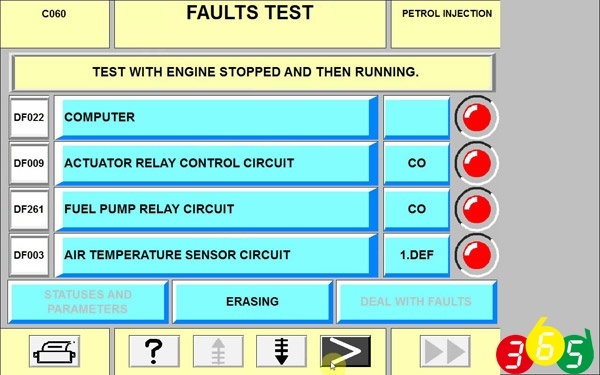 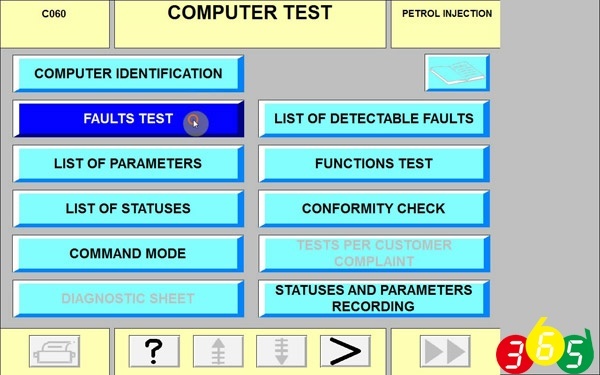 Renault CAN CLIP V157 diagnostic interface software has verified working. 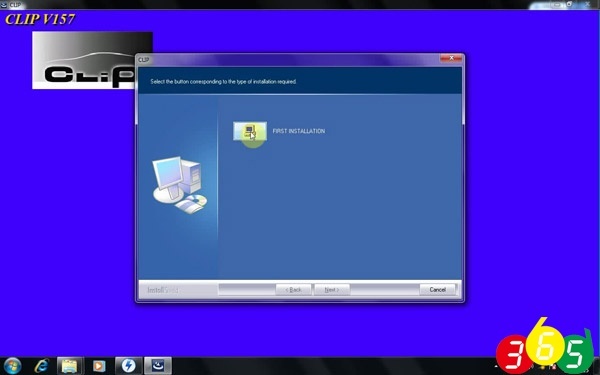 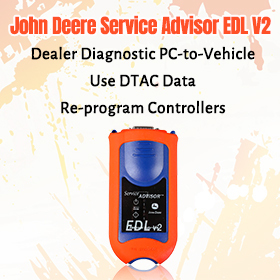 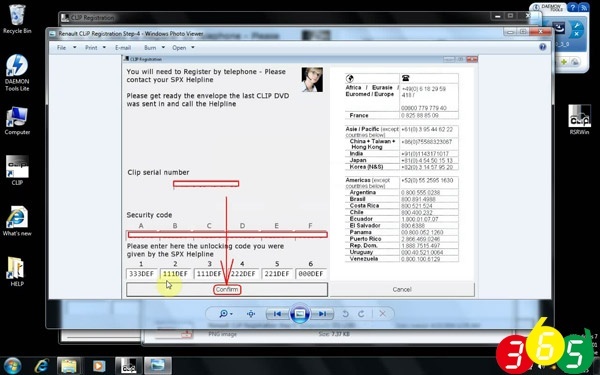 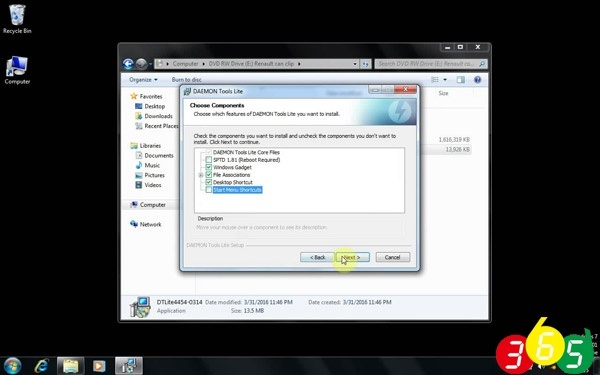 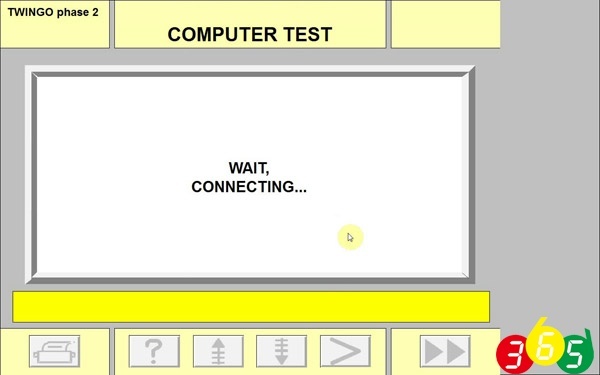 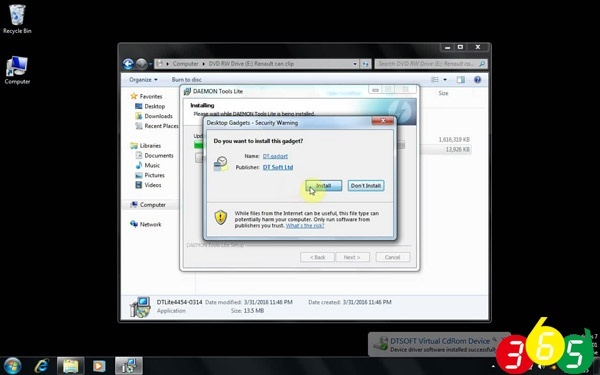 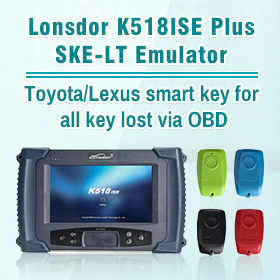 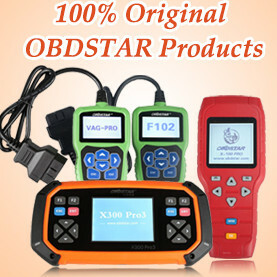 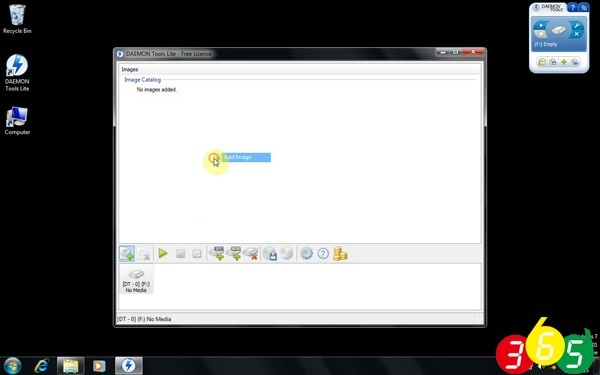 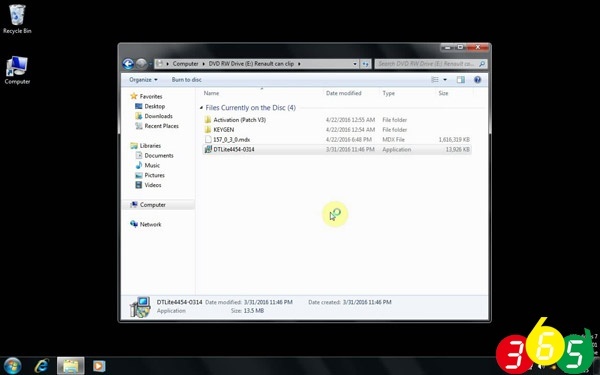 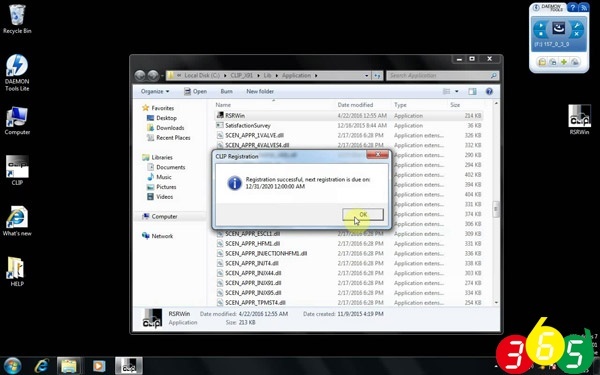 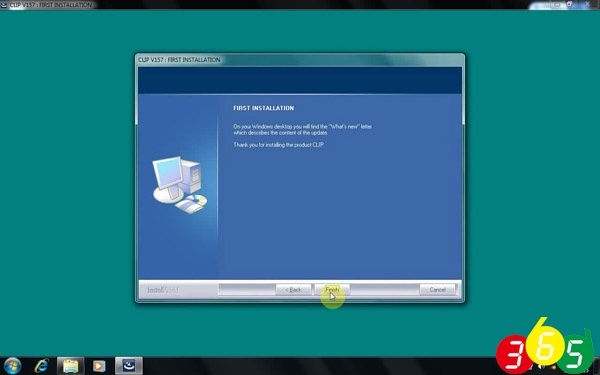 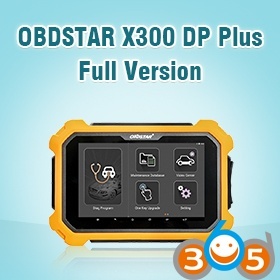 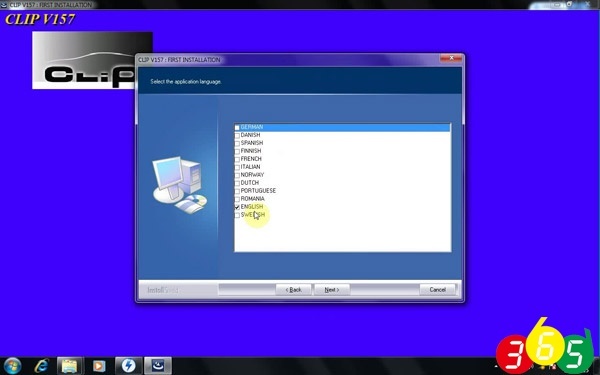 Here is the step-by-step installation provided by obdii365.com. 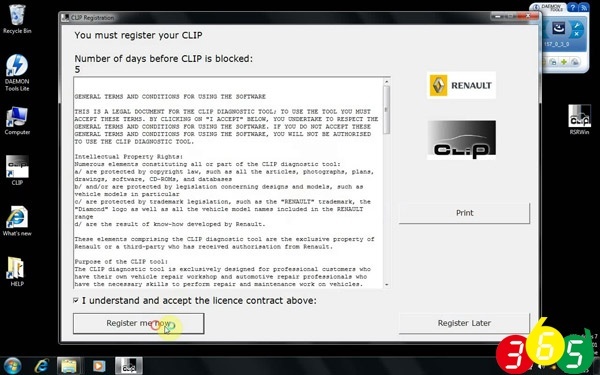 are you part of the Renault Network?